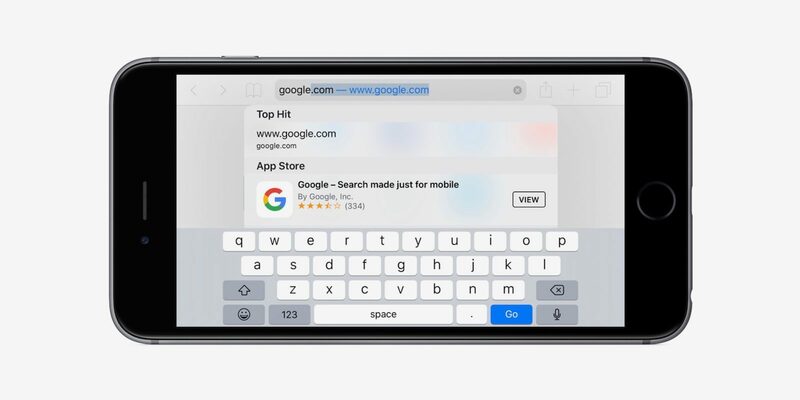 While the "Trending Searches" was first introduced on Android, lots of users were critical of the feature as many requested that Google should turn it off. But the company went ahead to add the "trending" widget in its iOS app; which now it has added those information right in the main section of the search app. Similar to Twitter Trends, the "Trending Searches" feature shows searches that are trending in a user's location before they begin typing into the search field. Albeit, iOS users can chose to opt-out of the service through a toggle on the Settings screen by tapping their account profile in the upper left of the Search interface. Google, however claims that the feature is now smarter, and that users can get the answer they're searching for even before they finished typing in the question, as likely answers will be suggested to the user. The Trends nonetheless aren't related to just what’s happening around you, as it does seem to be generally what is popular to Google searchers. Google has differentiated the trending searches with blue, rounded ‘climbing arrow’ icons next to them, which makes these trends easier to spot from your own search history. And whenever a user start a search, a dropdown menu shows "Trending Searches" indicated by the blue jagged arrow icon next to them. For whatever reason, if you need to know what everyone is searching for at any particular time, then you'd find the "trending searches" feature handy. The update is live now in the iOS App Store.